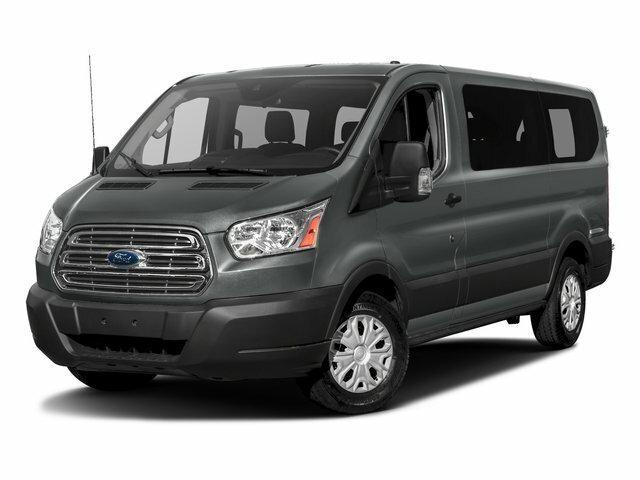 The Transit Wagon by Ford is offered in two trim levels and is able to seat up to 15 passengers. Base models are outfitted with 16” steel wheels, hinged side and rear doors with optional sliding side doors, tilting and telescoping steering wheel, all-powered accessories, parking camera and six-speaker audio system. Upper trim levels and options can add automated wipers, chromed front grille, upgraded audio system, rear A/C vents, map lights, reclining rear seating, towing package, the Ford Telematics system with 6.5” touchscreen console, Bluetooth/USB integration and HD/satellite radio. This vehicle is driven by a 3.7-liter V6 engine that puts out 275 horsepower and 260 pound-feet of torque.